Missed our educational event on October 20? Check out photos and the presentation from the event here! 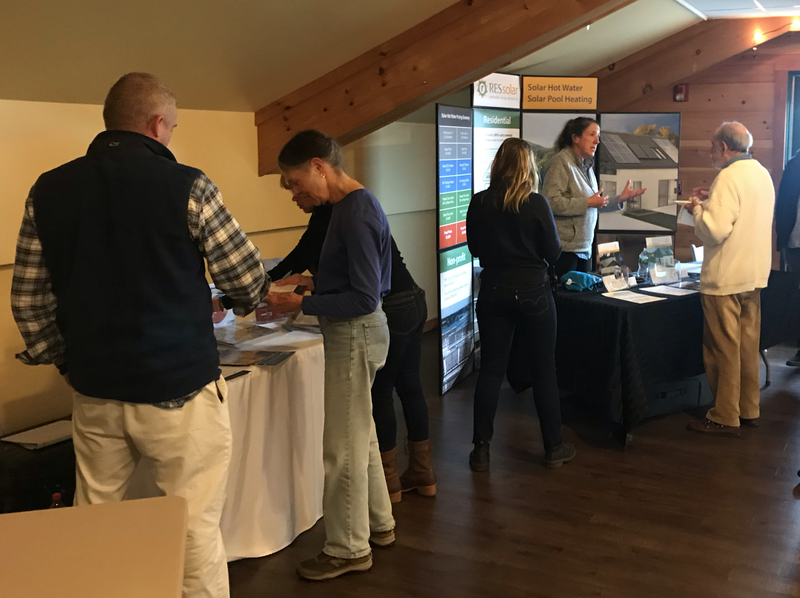 November 1, 2018—Thanks for making our hayloft presentation at Bartlett's Farm on October 20 a success! 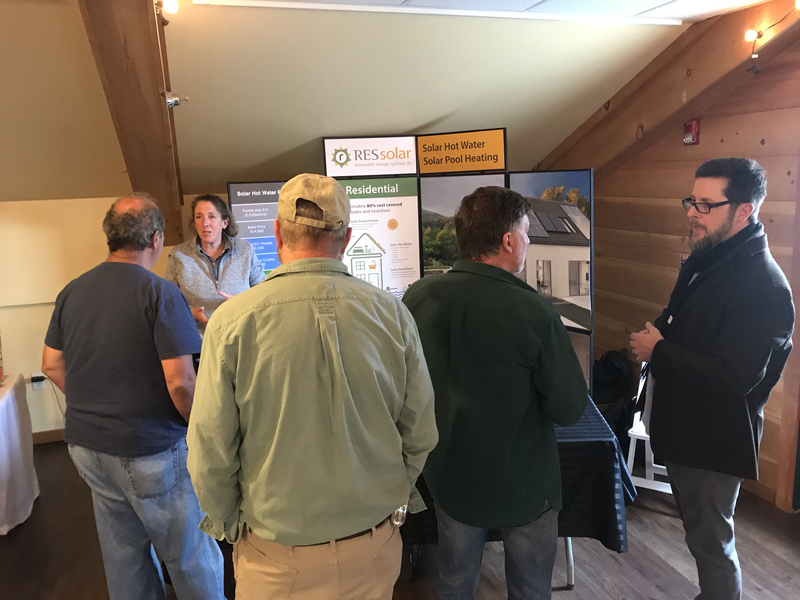 Around 25 people joined the HeatSmart Nantucket team on a windy and rainy day to learn more about solar hot water and heat pumps and get questions answered by qualified installers. Couldn't make the event? Check out the slides from our educational presentation and photos from the event below. We'll be having another event before HeatSmart Nantucket wraps up May 1, 2019, so stay tuned for more information and another opportunity to meet our team and get your questions answered. In the mean time, you can always sign up for a free no-cost assessment from RES Solar or reach out to a MassCEC rebate-eligible ASHP installer. Got any follow up questions about the presentation? Reach out to Nantucket's Energy Coordinator, Lauren Sinatra, at lsinatra@nantucket-ma.gov or 508-325-5379 for more information.